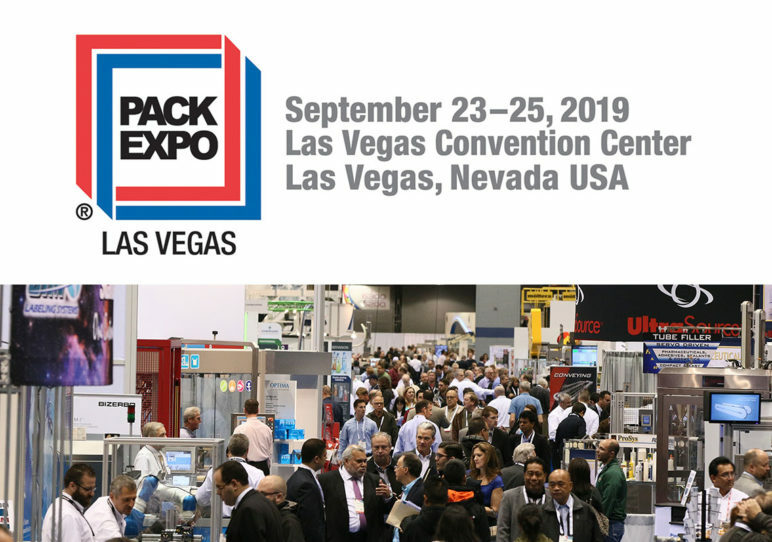 We’ll be at Pack Expo in Las Vegas, September 23-25, 2019. Visit us at Booth #S-5854. Pack Expo is a 3 day event being held from 23rd September to the 25th September 2019 at the Las Vegas Convention Center in Las Vegas, United States Of America. 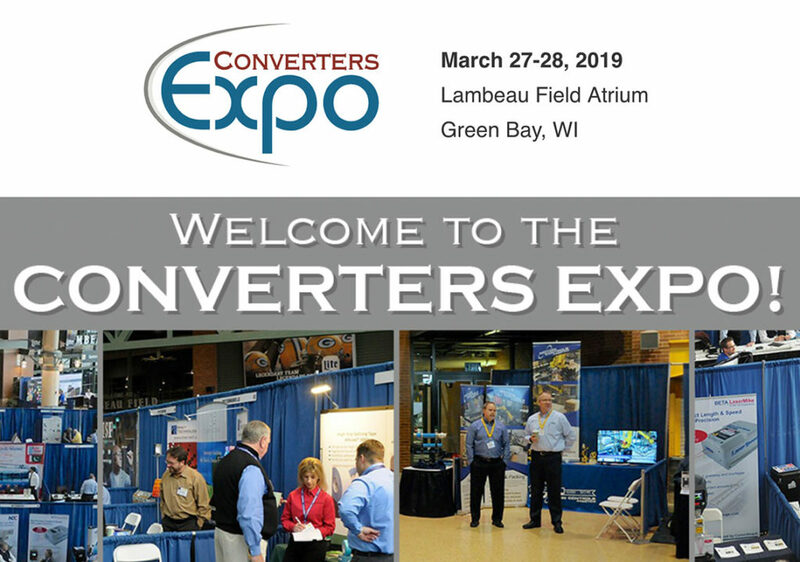 This event showcases products like this event to gain an insight into the future of the packaging industry as well as strike profitable deals with suppliers from all across the globe. While the fair already attracts professionals from the food etc. 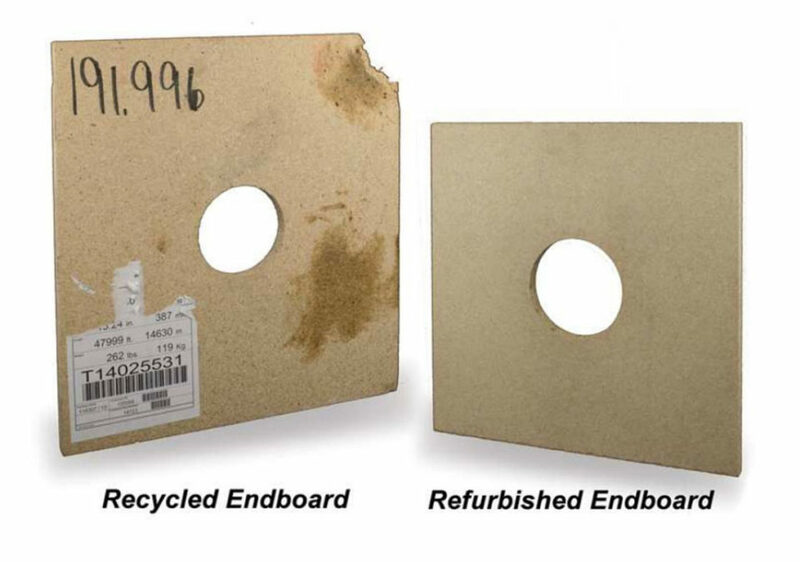 in the Logistics & Transportation, Packaging Materials industries.